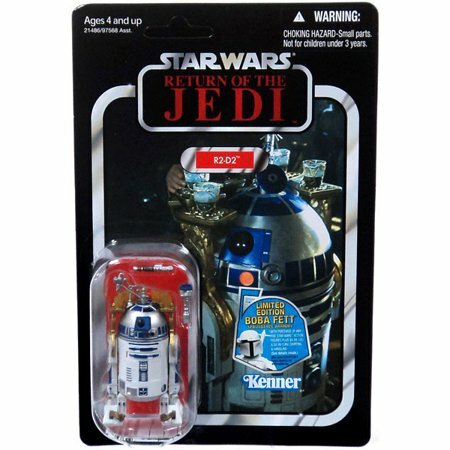 New Return of the Jedi R2-D2 Vintage Figure now available! 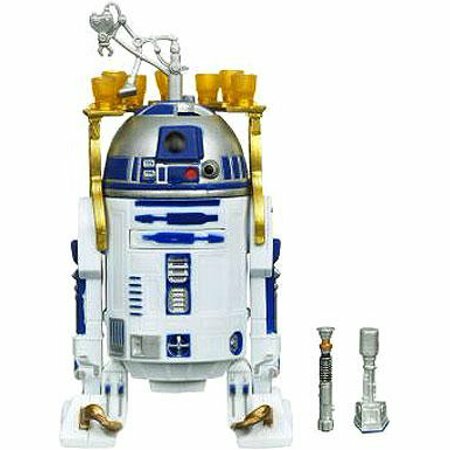 A brand new Return of the Jedi themed vintage action figure of R2-D2 is now in stock on Walmart.com! This figure costs $44.95 plus $5 for shipping. As of this writing there are only 2 of these vintage figures left in stock so order soon. Collect a piece of saga history with this incredibly detailed R2-D2 figure! Based on the character from the classic Return of the Jedi film, this action figure and his accessories come in a reproduction of the same packaging the original figure was released in.